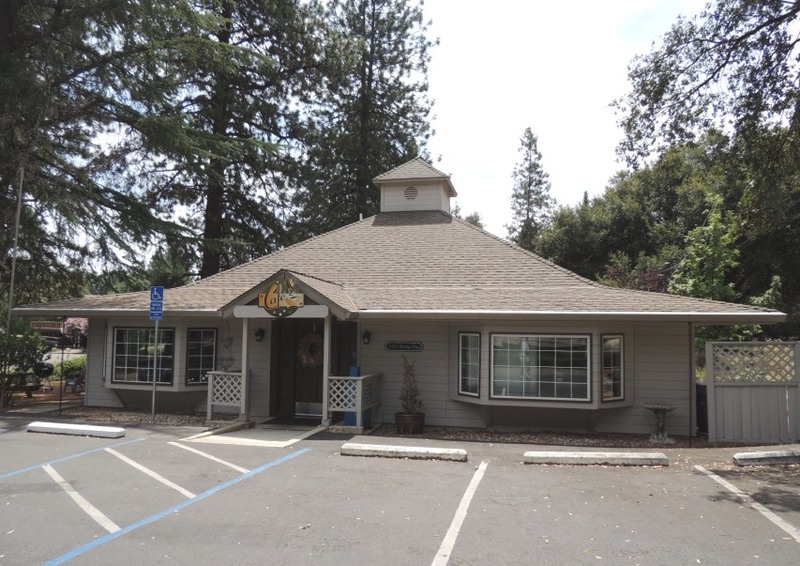 ±1,936 SF freestanding commercial building adjacent to Alta Sierra County Club. 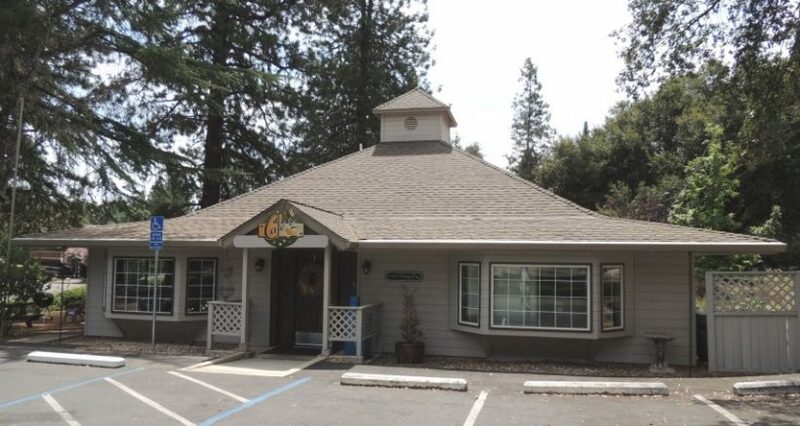 Formerly used as a deli. Sold to: Farm To Talbe Catering.